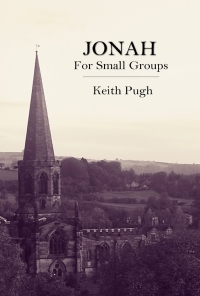 These short small group Bible study discussion starters are written by an author who recognizes that the Gospel is not something we outgrow, but needs to be preached from every book of the Bible. In his own words, the author urges fellow teachers to “always leave [the Bible study participants] stunned with Christ and basking in the good news of His gospel.” With this perspective and with what we’ve read of these studies, they are high quality material! Asking good questions is the key to understanding. The Query the Text Series gives you the ability to teach through whole books of the Bible in the natural rhythm of question and answer. Each lesson is designed to be highly interactive and to fit within a thirty to forty-five minute window of time. 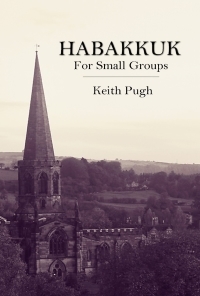 In publishing this material, I hope to give teachers an inexpensive option for adult Sunday School curriculum that both increases the interaction level of their small groups and maintains the focus on biblical exposition. Hopefully, many teachers will also find it a little easier “to be ready in season and out of season” with the convenience of having a ready-to-teach lesson always with them on their Kindle or iPad.